UM Motorcycles India is planning to foray into the adventure tourer segment with two 125cc motorcycles - UM DSR Adventure 125 & UM DSR Adventure 125 TT - in India in 2019, reports Gaadiwaadi.com. The bikes under consideration are the UM Adventure 125 EFI and the UM Adventure TT 125 EFI. While the Adventure 125 EFI is a road-biased tourer, the Adventure 125 TT EFI is an out and out off-road focused motorcycle. Both the bikes are expected to be launched in India before the end of this year. Apart from the adventure tourers, UM Motorcycles India is also expected to launch the Renegade Duty S, Renegade Duty Ace and the Renegade Vegas cruiser motorcycles in the country. While the Renegade Duty range and the Renegade Vegas debuted at last year’s Auto Expo, the UM DS Adventure 125 range was unveiled at the EICMA 2017. Powering the UM DSR Adventure 125 is a 124cc single-cylinder, water-cooled engine that makes 14.7 bhp of power at 9,750 rpm and 10.9 Nm of peak torque at 8,250 rpm. The motor is paired with a five-speed transmission. 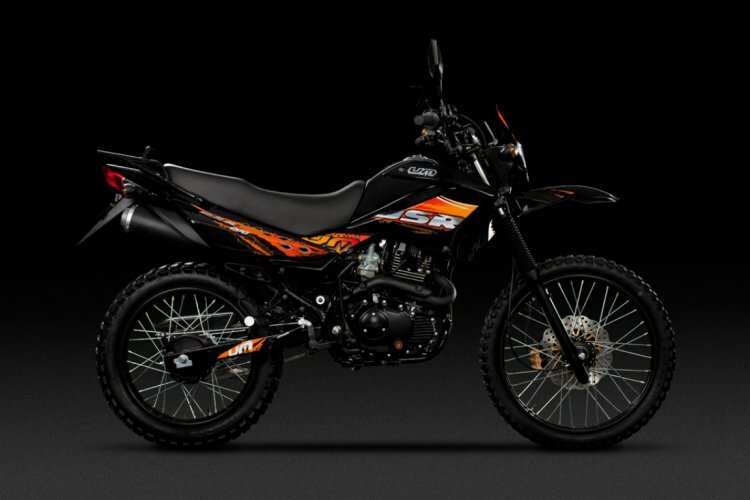 The company is also expected to soon launch the UM DSR Adventure 200 ABS (pictured) in the country. A report from November 2018 suggested that UM Motorcycles India will introduce the DSR Adventure range of motorcycles in Q2 (2nd Quarter) of 2019. Furthermore, the UM DS Adventure 200 was spied in India in December 2018, which is expected to be introduced soon in the country. 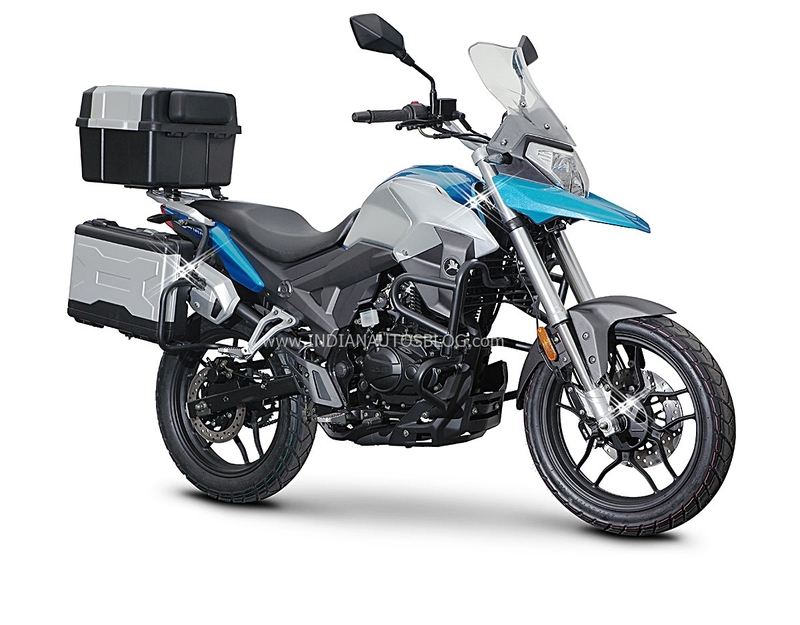 The UM adventure bikes will rival the Hero XPulse 200 in the entry-level ADV segment.